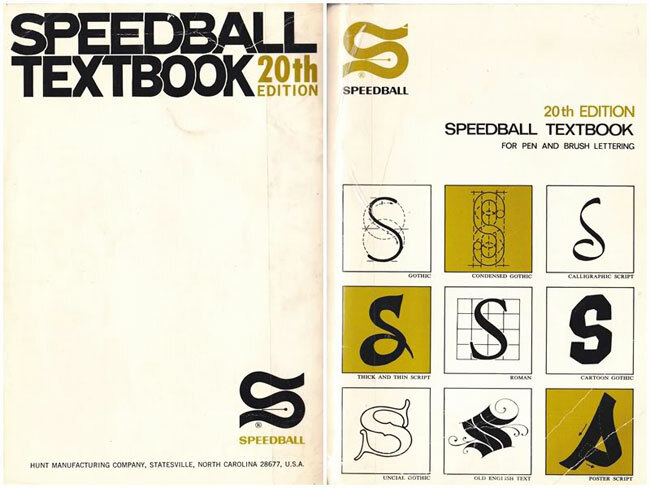 These books bring me back. 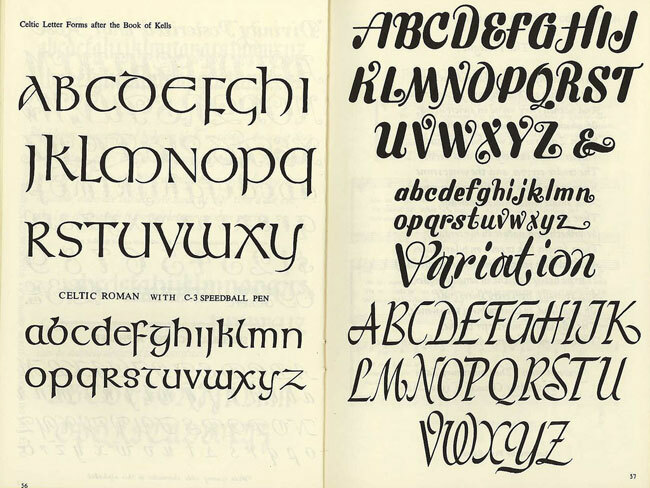 My dad used to do a little sign writing on the side, he was the community favourite for all school, church and fete lettering. 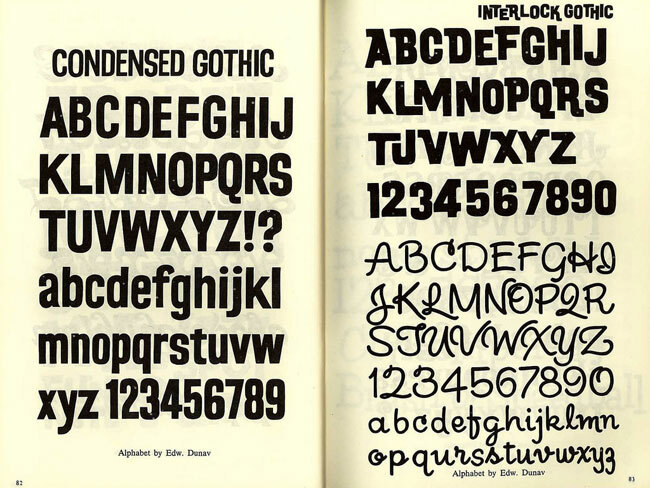 It was a bit of a hobby for him, and he used to have a little collection of typography books like this one. 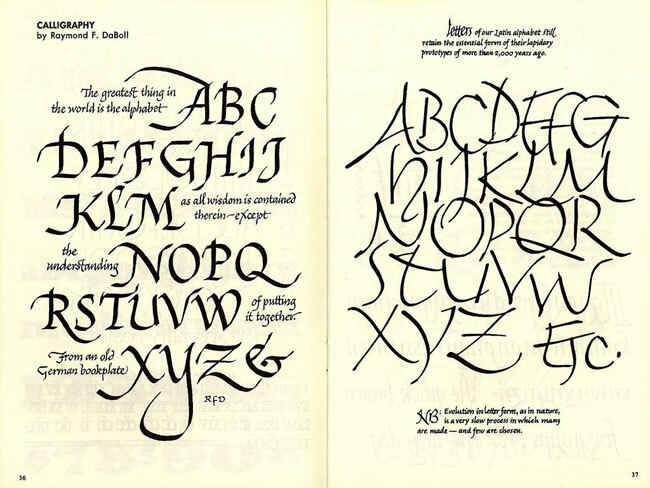 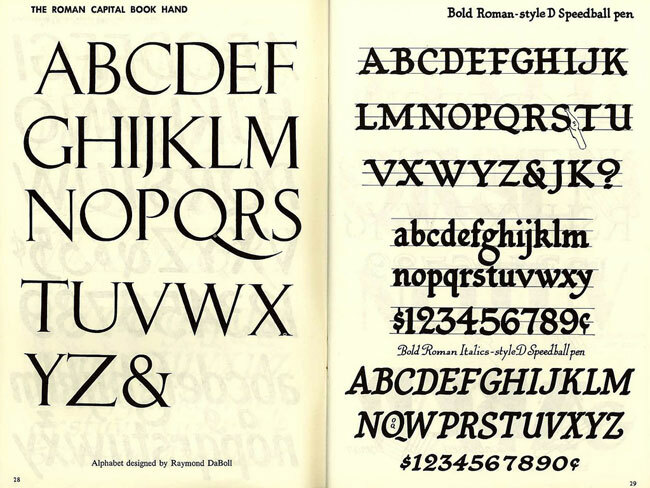 While my sisters were indulging in Enid Blyton and Elyne Mitchell, I was pouring through the beautiful pages of the Speedball Textbook, wondering just which ampersand I liked the most.